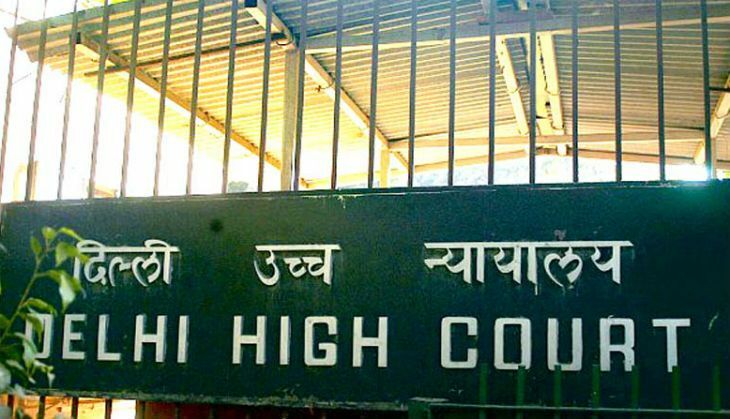 The Delhi HC on 16 October has held that demand for privacy by a married woman after she enters her matrimonial home cannot be dubbed as cruelty towards the husband to grant him divorce. "Privacy is a fundamental human right. Oxford dictionary defines privacy as 'a state in which one is not observed or disturbed by other people.' So when a woman enters into matrimony, it is the duty of family members of her matrimonial home to provide her with some privacy," a bench of Justices S Ravindra Bhat and Deepa Sharma said. The observation came as the bench dismissed a plea by the husband who had challenged a 2010 trial court order dismissing his petition seeking dissolution of his marriage. Besides cruelty, the husband had also raised the ground of "irretrievable breakdown" of marriage by narrating that their wedlock has virtually lost its meaning as they were living separately for the last 12 years and had reached a point of no return. However, the bench said though the Supreme Court had recommended to the Centre in 2006 the amending of the Hindu Marriage Act to "incorporate irretrievable breakdown of marriage as a ground for divorce. Yet till date this ground of divorce has not been added to the Act".